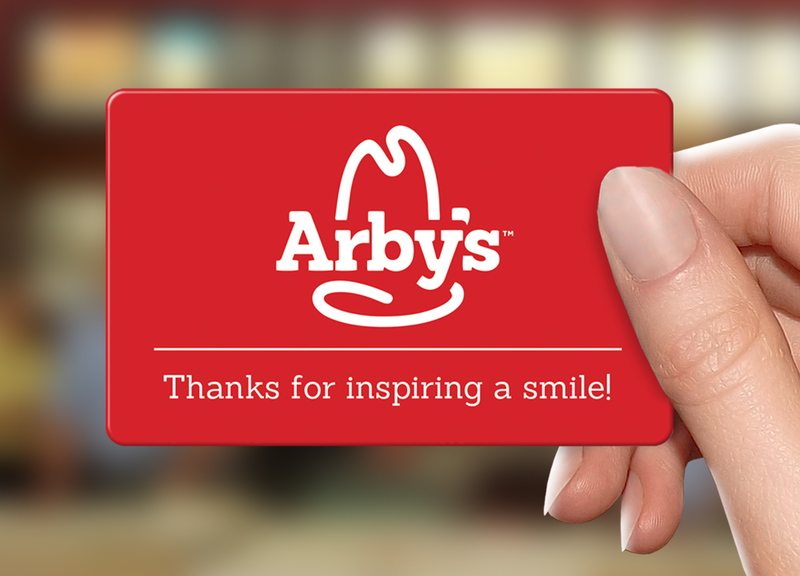 Arby's®, the nationwide franchise-owned quick service restaurant chain, understands that effective employee incentive programs can help improve turnover, attendance, customer service performance, and even boost average ticket size. 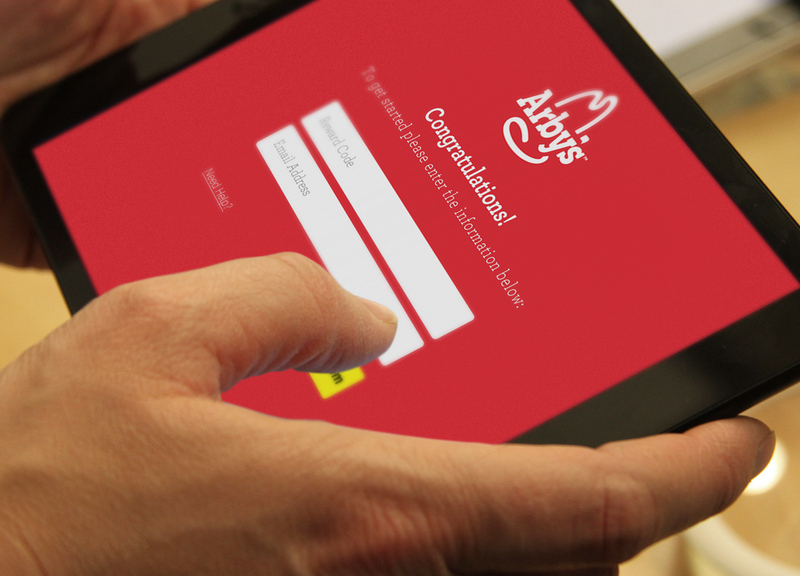 Since each restaurant has its own performance improvement goals, Arby's franchise owners needed an individual approach for motivating crews rather than a one-size-fits-all incentive program. Branded reward cards were an easy way for the franchisees to execute custom crew incentive programs, since they were flexible enough to be used as spot rewards or for targeted desired actions. Plus, lightweight reward cards eliminated many logistical issues normally associated with shipping gifts and incentives throughout the country. Loaded with the choice between 5 music downloads, 1 magazine subscription, or 1 digital movie rental, these reward cards gave recipients access to popular content and entertainment they frequently consume and enjoy. Plus the wide appeal and variety allowed franchisees to provide something of value to employees, no matter how diverse or varied the interests.